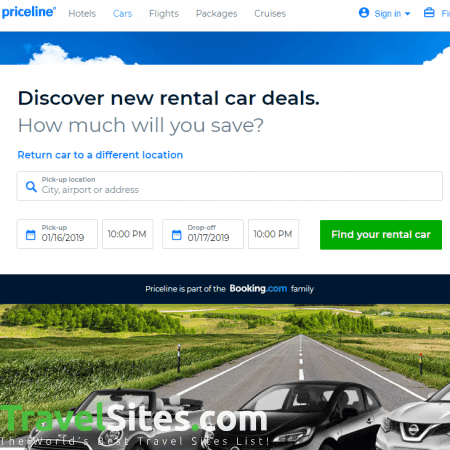 Part of the Booking.com family, priceline deals with everything from hotels to flights to package cruises. 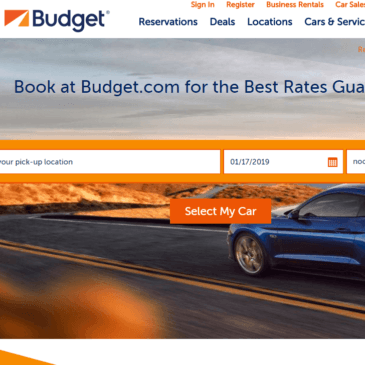 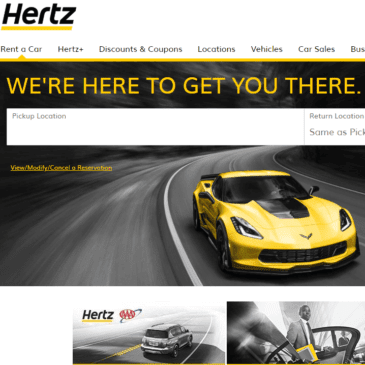 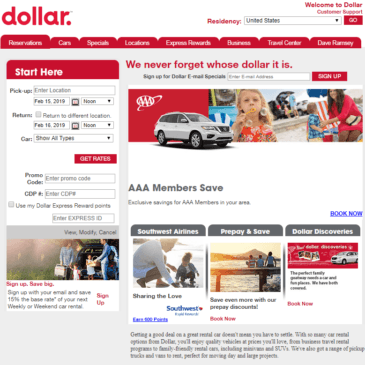 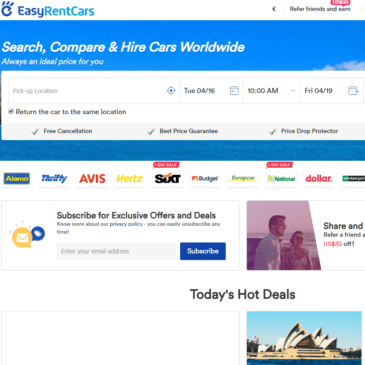 Another feature is its car rental price comparison, offering comparison from across 290 different brands, including Avis, Hertz and Enterprise. 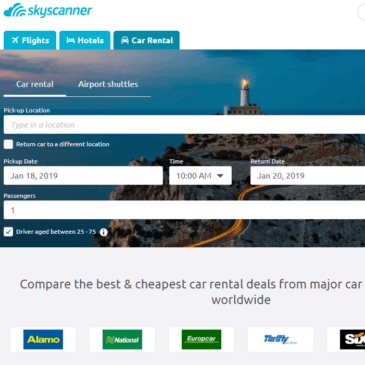 After entering in the details of my travel itinerary, I was surprised by the time that the search results took to load in comparison to websites such as Skyscanner, which displayed results much quicker for their car rentals. 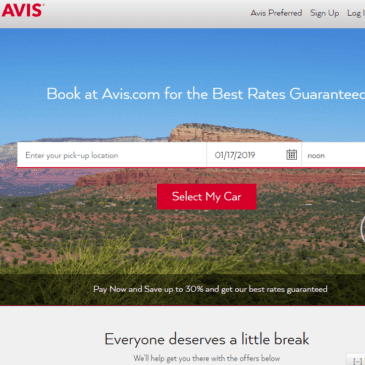 There were also significantly less filters to refine results compared to its competitor, offering just car type, car company, mile, transmission and fuel. 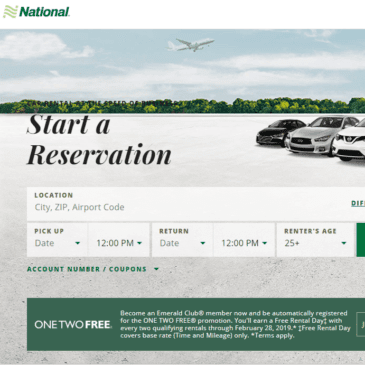 Nevertheless, with Priceline you are able to reserve the car directly via their website without being taken through to a third-party site. 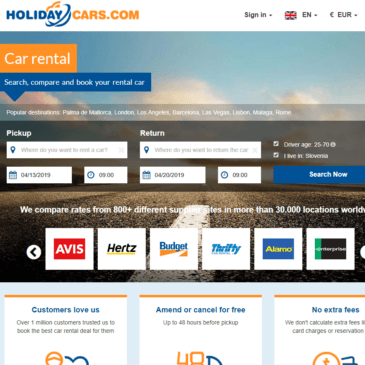 This makes booking a car much easier and reduces the hassle of having to operate with multiple open tabs, which can be confusing if you’re looking at a number of different deals. 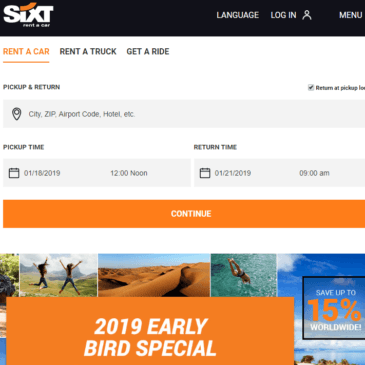 Not only this, but Priceline also offers a rewards program that involves a Priceline Rewards Visa Card, giving you the chance to earn back points on purchases via their website, which can in turn be redeemed for money off future bookings. 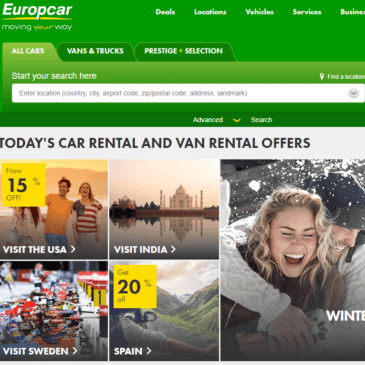 With this card, you can also avoid foreign transaction fees on purchases made while travelling abroad, meaning that if you are a frequent traveller, you could save significant costs. 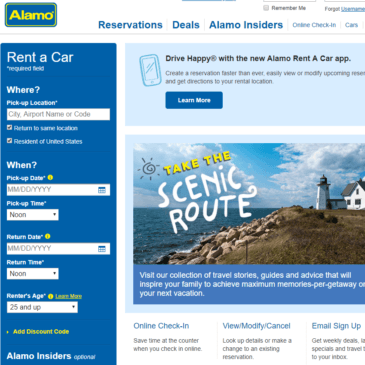 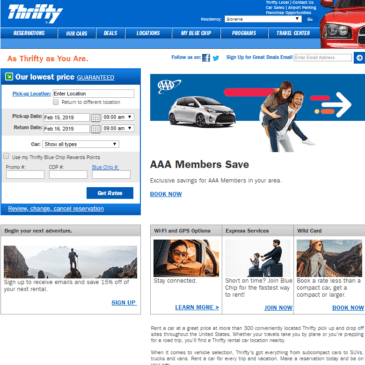 One thing lacking on the website is useful information on the location that you are renting the car from. 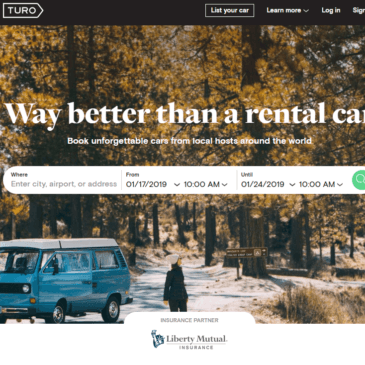 Details such as which are the best companies to use in each city, what’s it like to drive, and what to expect to pay for parking are not available on the website. 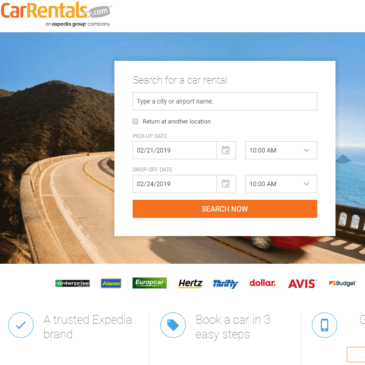 With these additions it could be more encompassing, however the ability to book direct and earn rewards make it a good choice for car rental comparison and hire.